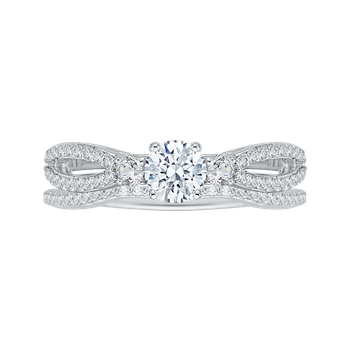 Brides want everything to be perfect on their wedding day. 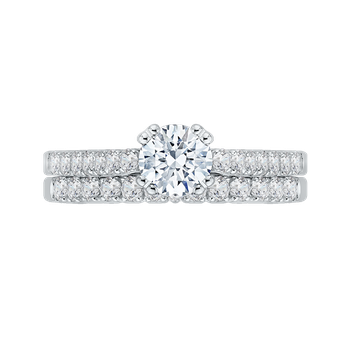 One of the most important details to get right is the wedding bands. 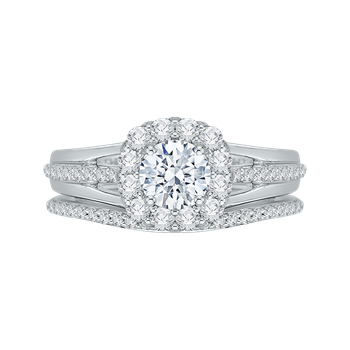 Bridal sets, the combination of an engagement and wedding ring, are a timeless choice here. 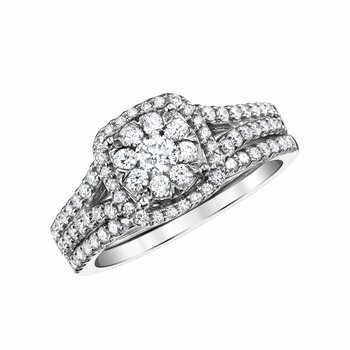 Many of these are cleverly designed to integrate together, creating a gorgeous, sparkling masterpiece on the finger. 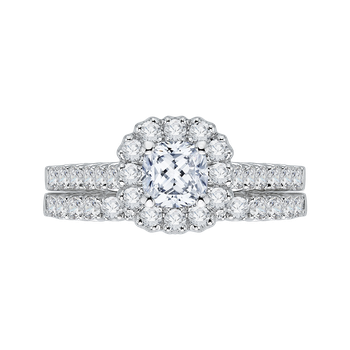 There are several reasons to look at bridal sets while choosing your wedding jewelry. 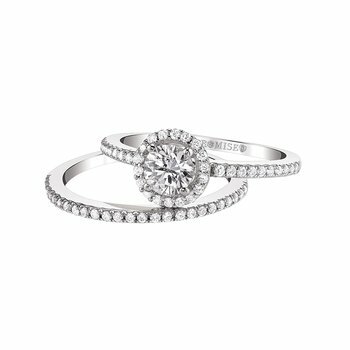 With a bridal set, the two rings are designed to complement each other. 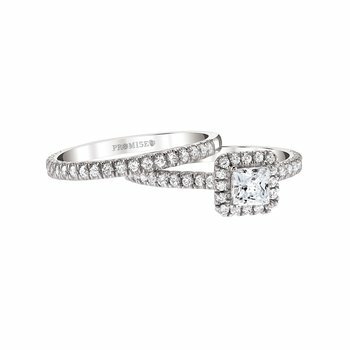 They fit together, giving you the look of a larger ring. In some cases, the wedding and engagement rings may also offer a beautiful contrast. 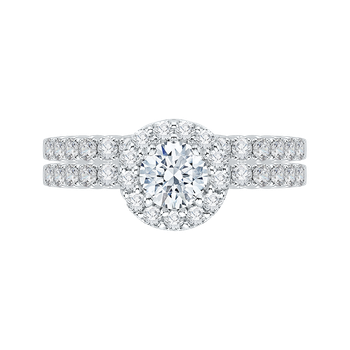 This is often achieved by using two different colors of gold. 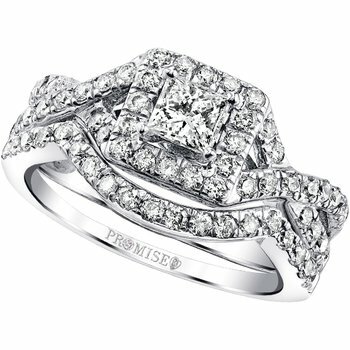 Because these rings are designed to fit together, they will rest comfortably on your finger. 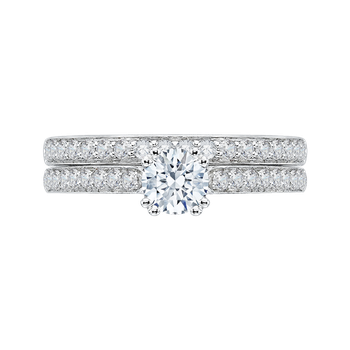 Rings that were not intended to be a set might twist off-center or sit against each other at angles. This could cause the band to dig into the skin. 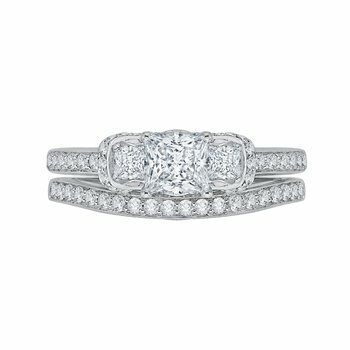 Purchasing a bridal set can save you time. 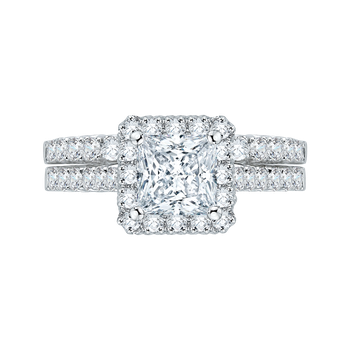 Instead of spending days looking for two separate rings that complement each other, you can instead focus on finding the right final look. 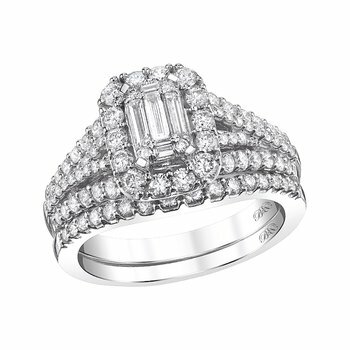 Are you in love with the incredible sparkle of halo engagement rings? 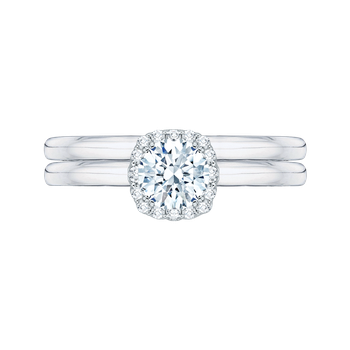 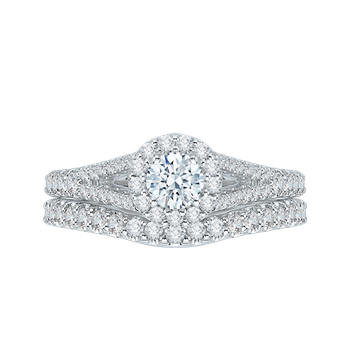 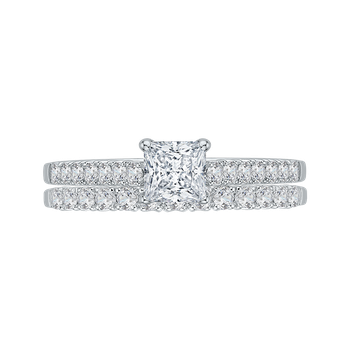 Do you instead want the vintage elegance of a simple band and central stone? 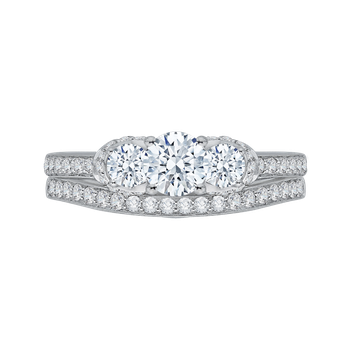 You can find a bridal set to suit any taste. 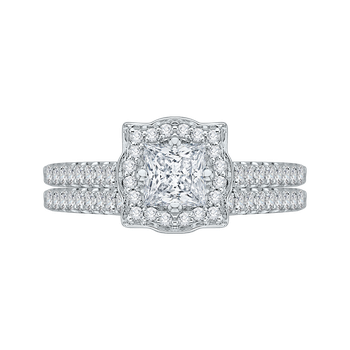 Kux Jewelers offers an unparalleled selection of bridal jewelry. 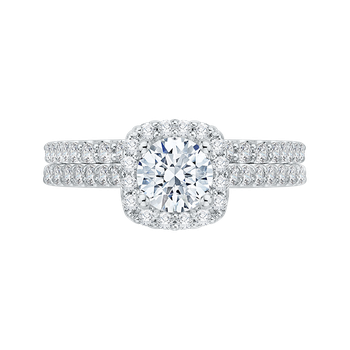 We're one of the leading jewelers in Laurel MS, and we can help you find the perfect engagement ring and wedding band that will shine on like your everlasting love. Come by our jewelry store in Laurel MS today to experience our many collections in person.